On Sept. 5, 1989, WNBA player and U.S. women's national team member Elena Delle Donne was born at Christiana hospital in Wilmington, Delaware. After winning gold at the Rio Olympics she returned with some gifts and a powerful message. To celebrate her gold medal with the women's team, Delle Donne and Nike teamed together to give every child born at the hospital on Saturday a new pair of Nike newborn shoes. 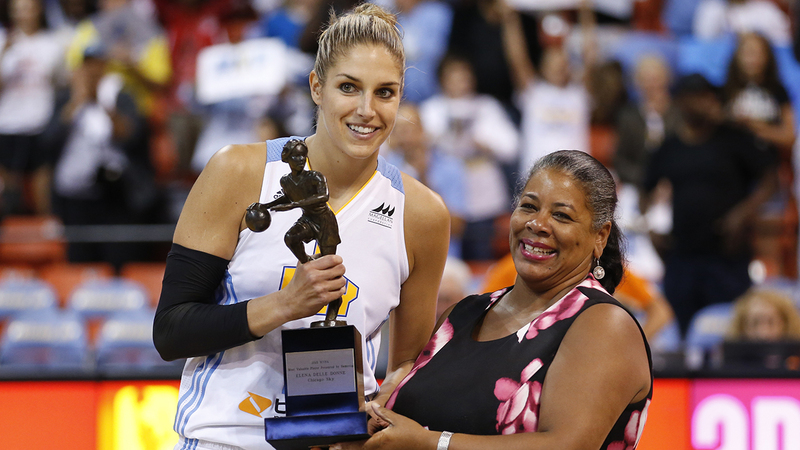 Delle Donne is an official spokesperson for the Christiana Care Health System. And here are some of the newborns with their new kicks.